Liquid L-carnitine is a premium-grade amino acid sourced in the body from the amino acids lysine and methionine. Whatever your fitness goal, these liquid capsules are designed to help you even in your toughest workouts. 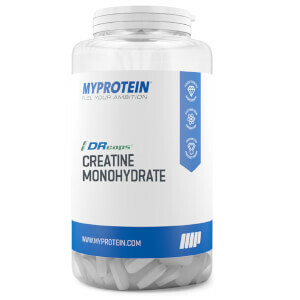 These convenient capsules are perfect to keep you topped up on high-quality L-carnitine — especially if you're vegetarian or vegan, as carnitine normally comes from red meat. 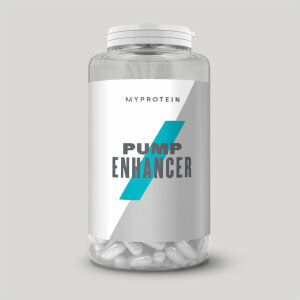 With an innovative liquid delivery system, these provide 500mg of L-carnitine per capsule, breaking away from the traditional powder form. 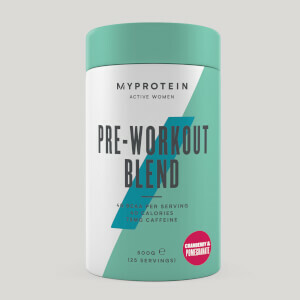 Whatever your fitness goals these are a great addition to your supplement regime. When to take Active Women Liquid L-Carnitine Amino Acid? We recommend 1 serving of 2 capsules daily with meals for best results. Liquid L-Carnitine should be taken as part of a healthy and balanced diet. What does Active Women Liquid L-Carnitine Amino Acid work well with? Liquid L-Carnitine Amino Acid capsules are a great way to top up throughout the day. 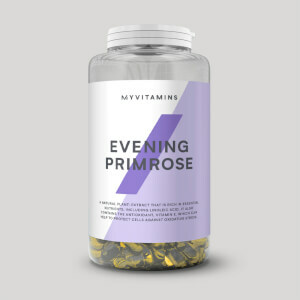 But, to make sure you’re getting all your essential vitamins in minerals, try adding ourMultivitamin — a convenient everyday vitamin tablet, developed specifically for women's unique nutritional needs. Do not exceed the stated recommended daily dose. This product should not be used as a substitute for a varied, balanced diet. Keep in a cool dry place out of direct sunlight. Store out of reach of young children. Suitable for vegetarians and vegans. Excessive consumption may cause a laxative effect. L-Carnitine, Humectant (Glycerol), Gelling Agent (Hydroxypropyl Methyl Cellulose). Food supplement capsules filled with concentrated L-Carnitine solution.